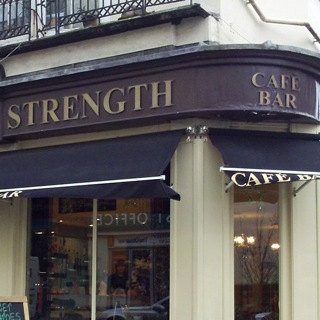 Sedately recorded at Strength Coffee Bar, St. James St. Brighton, UK. This entry was posted Monday, December 7th, 2009 at 12:00 pm	and is filed under civil liberties, digital rights, politics. You can leave a response, or trackback from your own site.